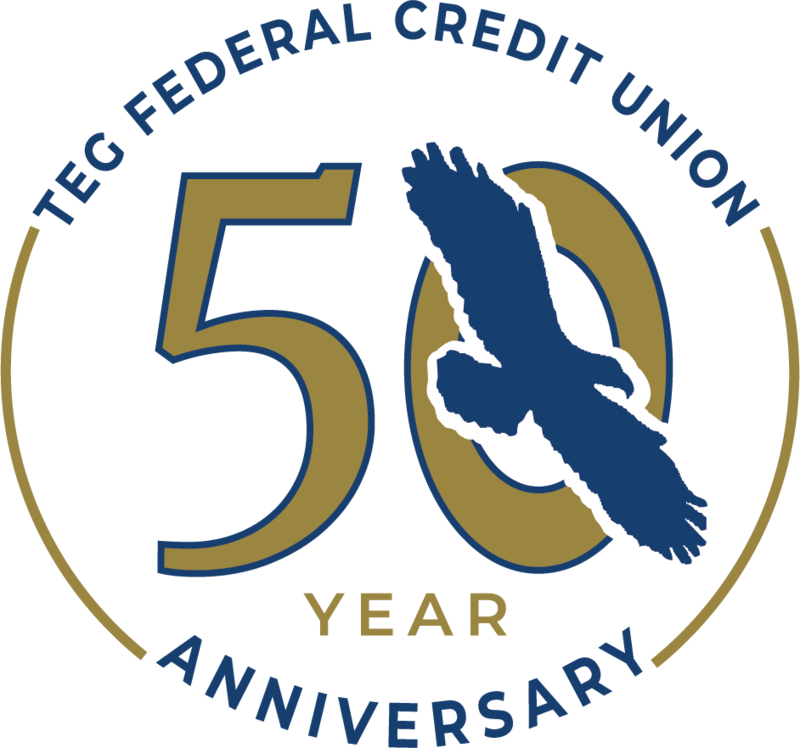 Celebrate TEG's 50th Anniversary and Newest Branch! All our TEG locations will be celebrating this day! 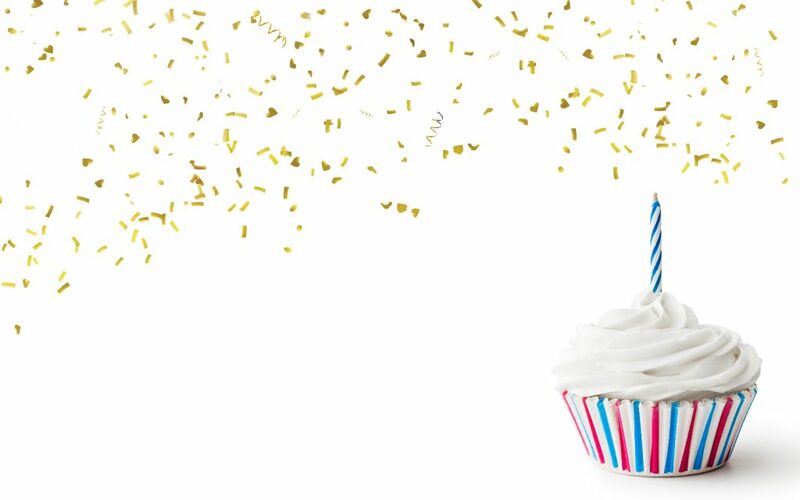 Join us for Snacks, Giveaways, and Special Offers! 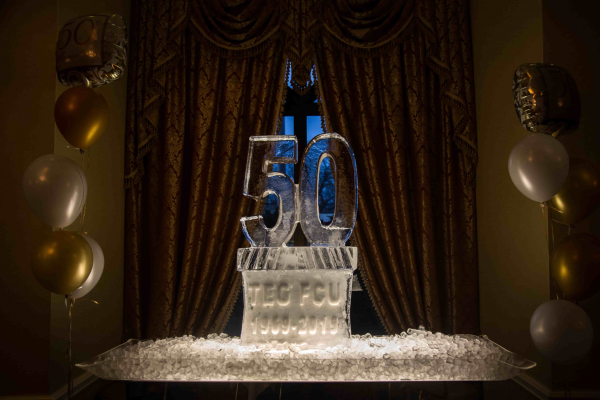 Enter to Win $50! TEG offers a full selection of affordable options to help you manage your finances. Save, invest and borrow with ease. A variety of accounts to suit your individual financial planning needs from money markets to certificates & more. Enjoy one of the best cards around with a wide range of benefits including competitive rates and great rewards. We think outside the lending box with competitive rates, terms and the loans that fit your needs. *Rates stated as Annual Percentage Rate (APR). Rates are based on an evaluation of credit history, so your rate may differ. Rates subject to change.